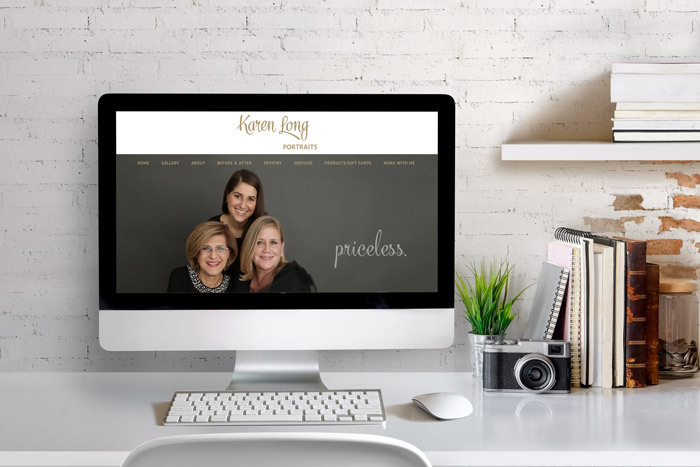 This project is for a brand-new website design and development for Karen Long. The design part of the website was in collaboration with Karen. She supplied many graphic designs and page design ideas.